Dandy-Adopted! | One Dog More! 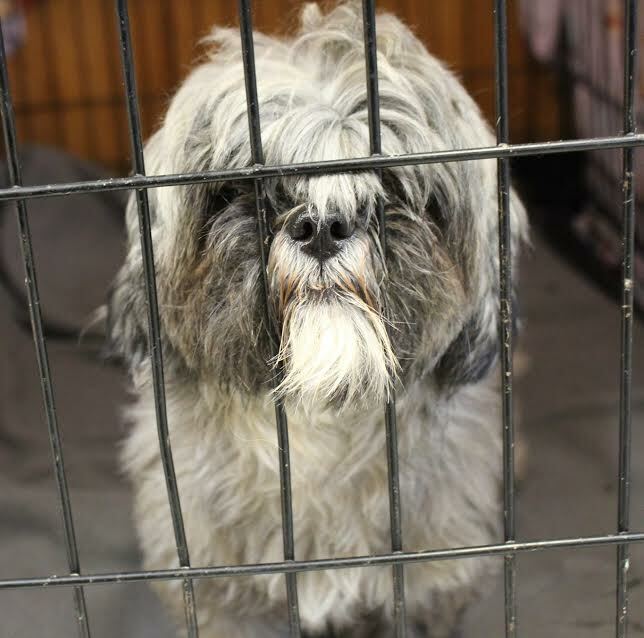 Dandy is a 3-5 year old Shih Tzu. She just joined us from BARCS this weekend and will be fully vetted before going to her new home. she already has an adoption pending.